Awesome Evening celebrating Cinco de Mayo with Cat Country 96 at Chili’s in Whitehall, PA. 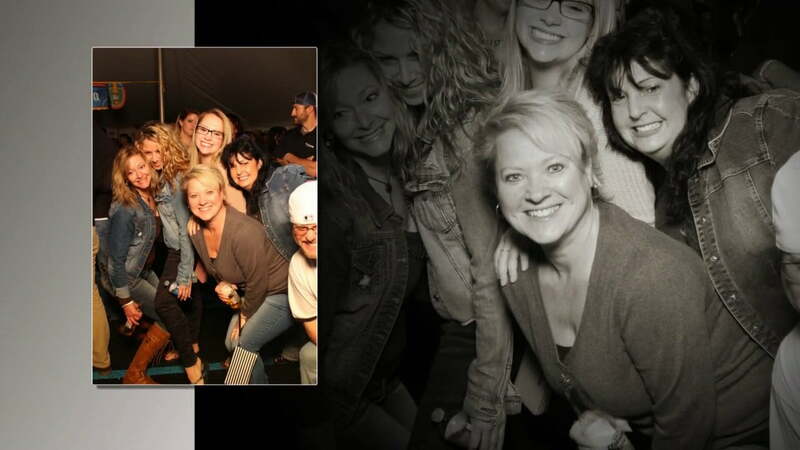 So many smiles taken with the Rockin’ Mirror Photobooth! Check out this fun slideshow and all the smiles!